The power of a smile knows no bound. It can spread happiness, start a friendship and dissolve an argument. Smiling is essential for your health. So it seems our facial expressions have a greater impact on our lives than you might have thought. We spend billions of naira yearly on doctor visits, fitness routines, prescriptions and gym memberships. Some people who would spare no expense when it comes to their health seem to disregard smiling. Smiling is one of the easiest and cheapest ways to boost your health. By choosing to smile even when upset, happy changes start to occur automatically because you have signaled the mind to shift into a brighter mood. Today is World Smile Day, a celebration of happiness. The World Smile Day encourages us to bring a few more smiles into the world and spread the acts of kindness around the world. We decided to share with you 5 reasons why you should smile more — especially when you don’t feel like it. When a person is smiling, the facial muscles and nervous system relax. This causes the release of endorphins that trigger a positive feeling. These chemicals released by the brain lower stress levels and improve your mood. Make a habit of smiling even if you are not feeling happy, endorphins will trick your body into thinking you are. Smiling also encourages the release of serotonin. Just like the effect of endorphins, serotonin is a neurotransmitter that affects mood and wellbeing. An optimal level of serotonin helps the immune system react quickly and effectively. 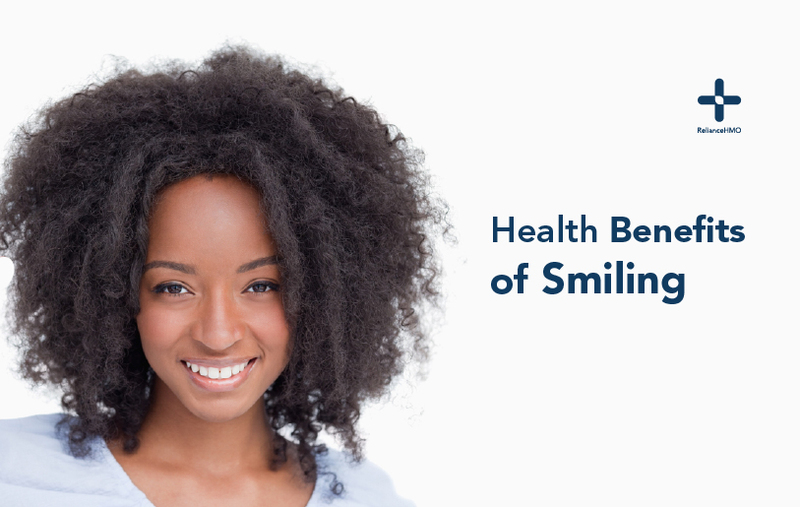 You can reduce your risk of heart attack and other cardiovascular problems by smiling more. The endorphins released when you smile increases blood flow and lowers blood pressure. People who smile often are less likely to develop heart disease. Smiling changes brain chemistry for the better. It is especially helpful to people who are dealing with anxiety and depression. Besides managing stress, endorphins lift your mood. People who smile often appear younger by as much as 3 years on average. Long-term studies show that people who smile more often live longer too. This comes as no surprise to health practitioners who understand the effect of simply smiling on relieving stress and maintaining a healthy heart.